Alie can travel half way around the world while the truth is putting on its shoes,” Mark Twain is believed to have said. 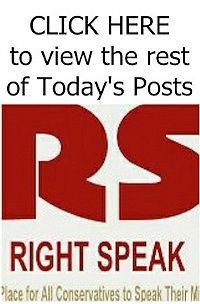 “Hundreds of Palestinians left homeless after Israel opens river dam and floods houses… hours before Jewish state’s electric company cuts off power in West Bank cities,” read the initial Daily Mail headline. 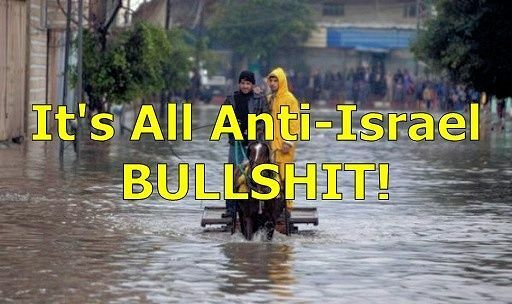 “The flooding was today compounded after an Israeli power company cut electricity to two of Gaza’s major West Bank cities,” read a whopper of a sentence in the article. Of course, Gaza doesn’t have any major West Bank cities, because Gaza and the West Bank are two distinct and separate geographic entities. 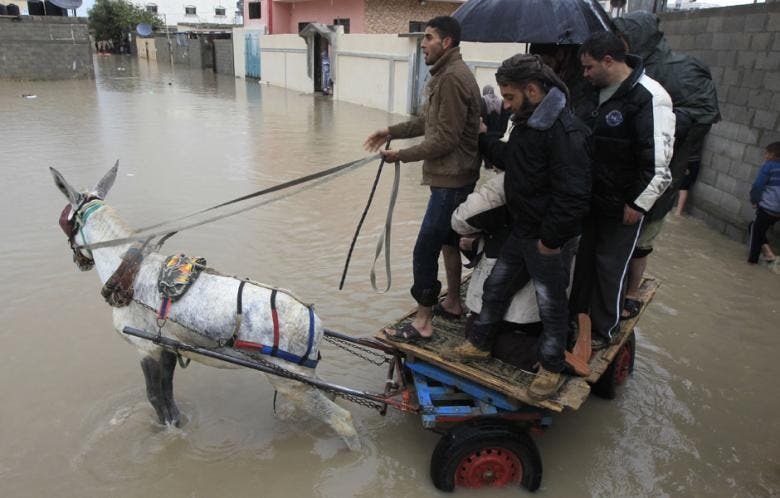 What’s more, Israel doesn’t have any dams in the Nahal Habesor/Wadi Gaza watershed that it could open to flood Gaza.